I hope you’ll forgive a just little bit of trumpet-blowing. Can I use the cover of the book as an excuse? Since I put up this blog post about my lovely galleys a couple of days ago, several people have written to ask me what is written half way down the page, between my name and the cornet full of notes – the words are too small to read from the photograph. It is the blurb of all blurbs, is what. Wow! I’d be pinching and blushing, and gushing… Congratulations, Alex. This is great news and definitely worth trumpeting. Thank you, Julia and Melissa! You’re both very kind. When I saw the post about the galleys arriving, I wondered what was written between your name and the graphic. 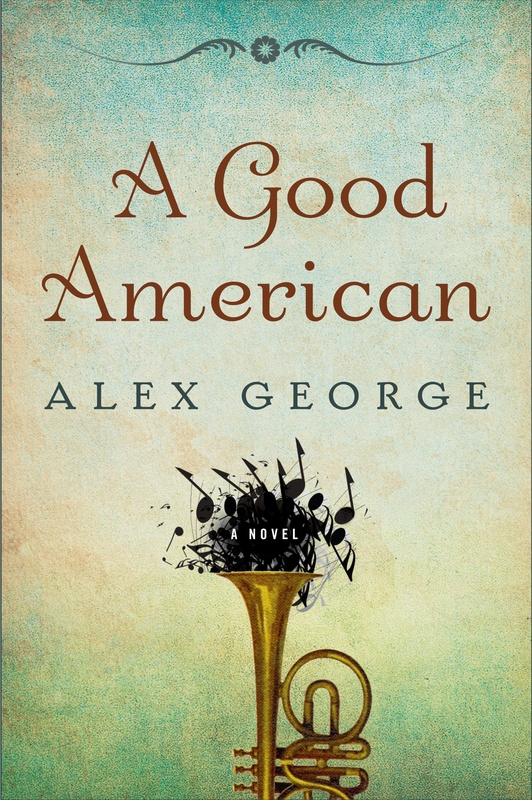 I figured it was a blurb, but can only imagine what it it must be like to have somebody who handles past times in American history so well to recognize that in A GOOD AMERICAN and all the other stuff that makes a good book great. Congratulations! That is fantastic, Alex! I think horn tooting is completely justified. 🙂 Can’t wait to read it. Alex, that is fantastic! I was wondering who wrote your blurb. I can’t wait to read it!